All of these things, though, wreak havoc on our daily lives and especially on our hair. D’Vine hair salon in Miami, is a professional beauty salon ready to help your hair go from dry and damaged, to shiny, soft and oh-so-stylish. Owner Glenys Ramirez, who boasts 18 years of cuts, styles and beauty experience, welcomes you to her salon with a smile, a hug, and a hot cup of coffee. Whether it’s for a simple cut, some new highlights or a full-blown hairmergency, Glenys and her team of Miami hair stylists are thrilled to have you pull up a chair and experience their style shop. Until you can get your next appointment scheduled, keeping hair looking and feeling healthy is hard, especially in Miami. So what can you do? D’Vine is happy to share with you a few tips for healthy hair. Take full advantage of avocado season and your neighbors generous hefty bags filled with them. They are not only delicious to eat, but they will also reinvigorate your hair with sleekness. Grab one of those over-ripened green fruits and mash it up. Mix it with one egg, lather the mixture onto your wet hair, leave it on for 20 minutes, and then rinse thoroughly. Your hair will have an unbelievable healthy shine thanks to the vitamins and essential fatty acids and minerals in avocados. Hitting the pool this weekend? Add any extra protective boost to your now sleek hair by combing conditioner into your hair to protect it from the chemicals before diving in. Essential oils are known to help with anything from migraines and rashes to anxiety and stress but did you know they can also help you with hair issues? By combining a few drops of sandalwood oil (also known as a anti-inflammatory agent and disinfectant) and olive oil and rubbing the ends of your hair with it, this mixture can help avoid flyaways and add some shine. Another way to avoid hair breakage is to never sleep with any hair accessory. Let your hair down! Once out of the shower, wrap your hair in a towel and let the towel do its magic. Rubbing your wet hair will only cause your ends to be more susceptible to splitting. Then hit your closet. Spending time picking out your outfit, trying it on, and admirining yourself in the mirror will give your hair the time it needs to air dry without damage, which means less time under the super hot dryer. Once you are ready for the dryer, never dry your hair until it’s completely dry. Drying your hair to 90% is a great way to reduce the heat damage to hair. 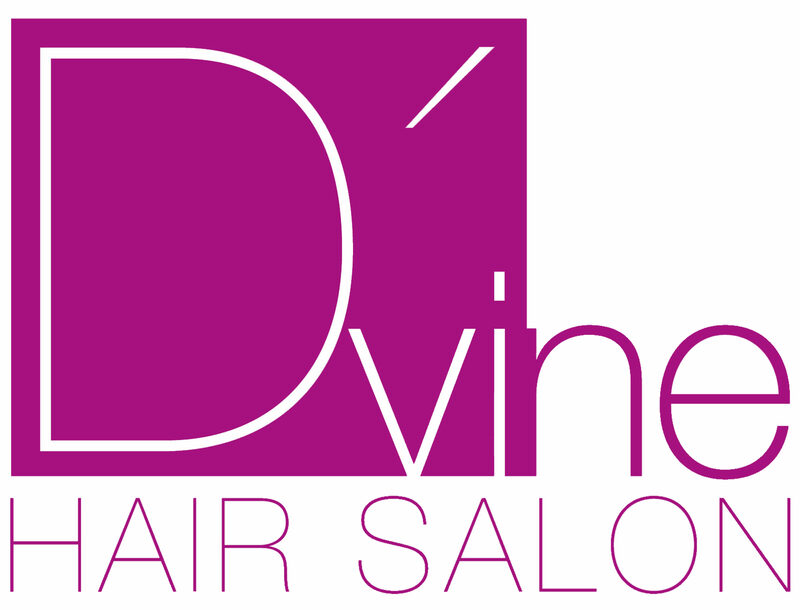 D’Vine stylists are happy and ready to help you with all your hair needs, questions and concerns. Plus once you get the right hair cut and style at D’Vine, your coif will be moisturized and glowing and keep its shape nicely without you needing to dry it out.